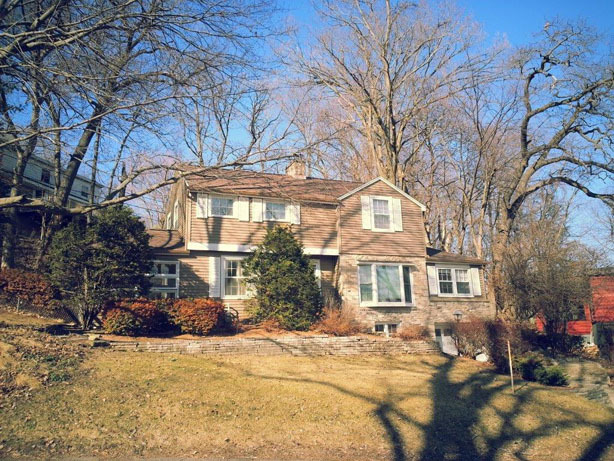 3220 Topping Road in the Village of Shorewood Hills is a bright and sunny colonial home perched high on a hill where you will enjoy great views. Beautiful hardwood floors throughout, bay window in the living room with wood-burning fireplace and two great additional sunrooms on main floor. Kitchen area features granite counters, view of the backyard and a half bath. Nicely terraced backyard is completely fenced with easy access through the sunroom off formal dining room. Lower level features new flooring and 3/4 bath. Great location close to Whole Foods and other nearby grocery stores, restaurants, Starbucks, Bagels Forever, Hilldale Mall, Sundance Theatre, the bus line, many bike paths. The Village of Shorewood Hills offers an Olympic size pool, community center, ice rink, many parks and neighborhood events!